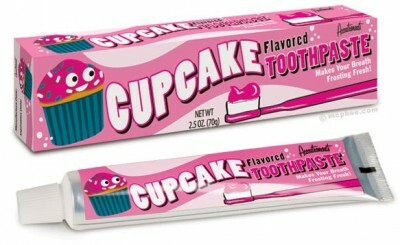 Brushing your teeth with real frosting kind of defeats the purpose, but with this Cupcake Toothpaste you get all the fabulous flavor of frosting without another root canal! Just put a dollop on your brush and after a few minutes of vigorous brushing your whole mouth will feel frosted! Each tube contains 2.5 oz of potent paste. 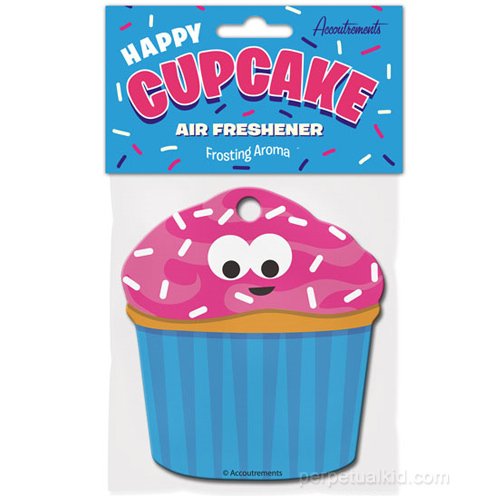 Make your car smell like a delicious bakery with this pungent, personified food air freshener. Each happy little Cupcake is 3-1/2" tall and smells like vanilla frosting. String for hanging included.